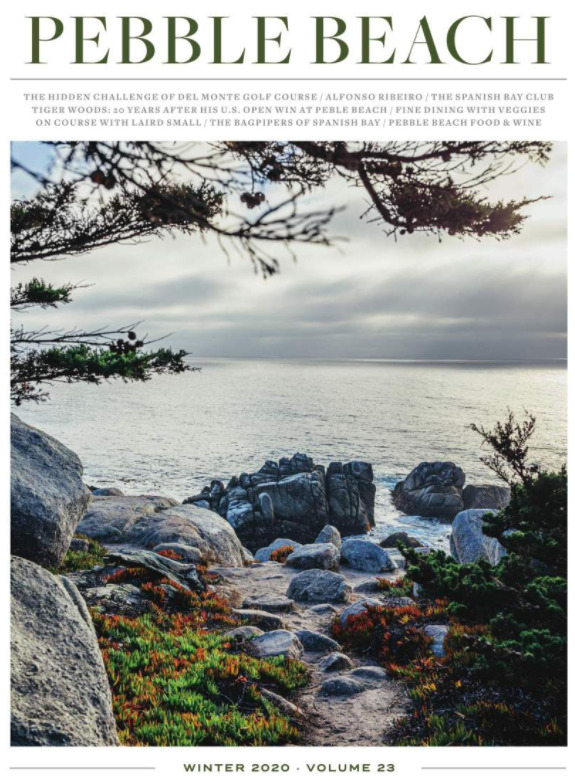 It is our pleasure to provide current and archived Pebble Beach Resorts press releases. You will also discover a selection of Pebble Beach Resorts fact sheets for your reference. For more media-related information on Pebble Beach Resorts, our golf courses, accommodations and other facilities, please contact Katie Denbo, our Director of Public Relations. Discover the world-renowned accommodations, golf courses, activities and attractions of Pebble Beach Resorts. Browse and download photos and fact sheets about Pebble Beach below. For almost a century, Pebble Beach Resorts has been celebrated as one of the top golf destinations on Earth. Delve into our company highlights and history and see what continues to set us apart today.